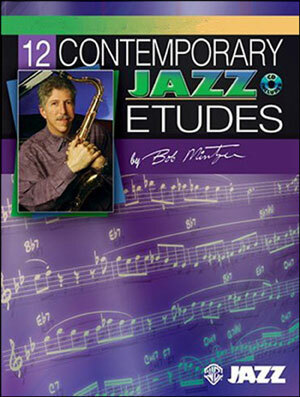 12 Contemporary Jazz Etudes is written by the world-renowned jazz composer, arranger, saxophonist, bandleader, educator, and member of the Yellowjackets, Bob Mintzer. 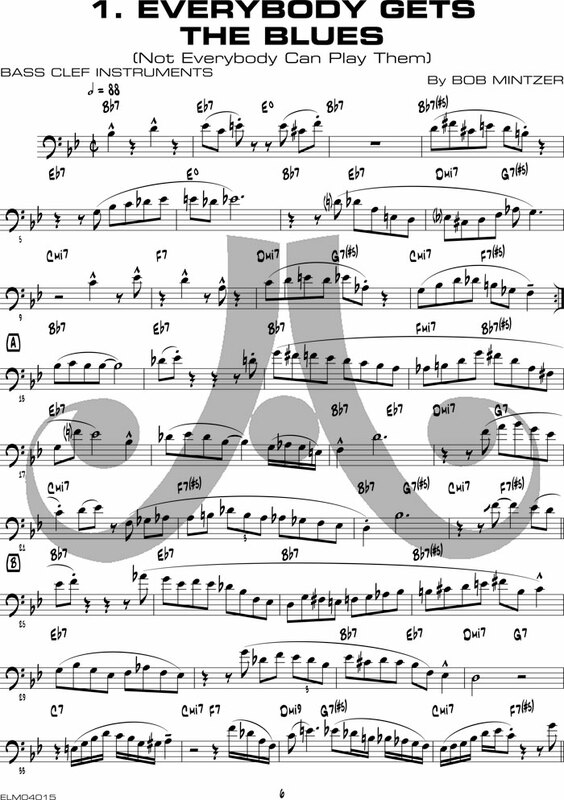 Designed for the medium to advanced difficulty level, this book includes: 12 jazz etudes composed by Bob Mintzer in a variety of jazz styles, tempos, and time signatures; performance notes/tips for each etude to assist in interpretation and improvisation; play-along CD with a stellar rhythm section; and an opportunity to study and learn these skills: melodic composition, improvisation, sight reading, motivic development, call-and-response, and jazz concept. 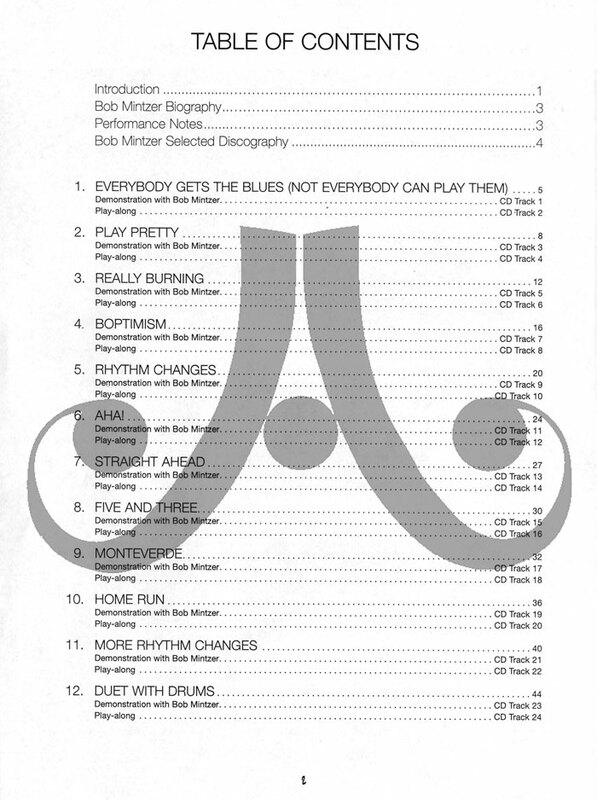 All books are compatible and written so they can be performed together.